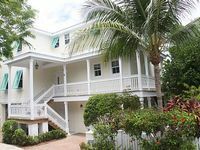 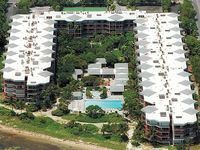 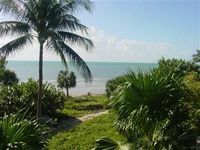 Lower Florida Keys, FL Vacation Rentals. 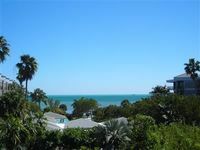 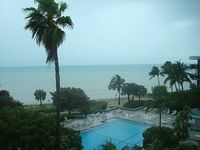 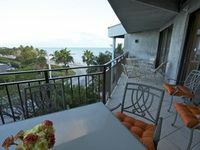 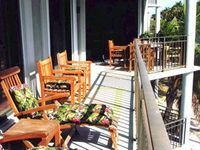 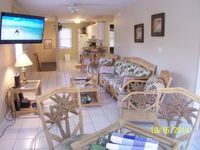 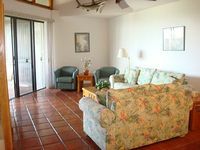 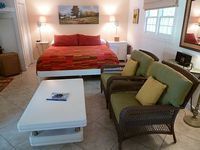 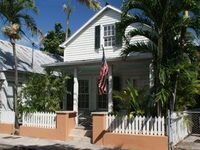 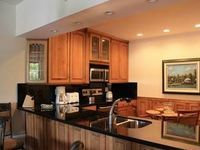 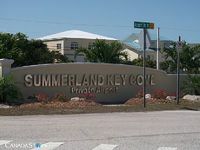 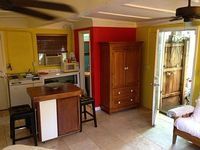 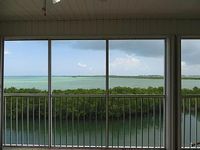 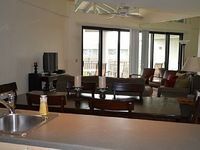 Book Beach Rentals, Lake Houses, Condos, Cabins, Villas, and Homes in Lower Florida Keys, FL on RentalSaver.com! 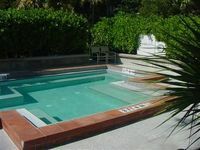 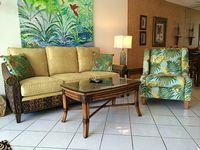 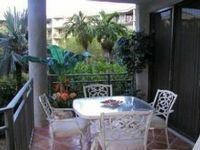 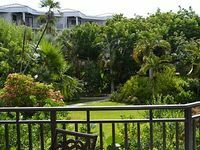 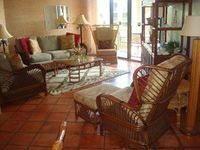 "VILLA AZUL" ~ Two bed, two bath condo in Old Town with Pool!